The shooting is said to be taking place at the popular Kankanady in Mangaluru which is a hub for fish buyers. The much spoken about 777 Charlie starring Rakshit Shetty will soon kick start in Mangaluru and the makers will shoot for important scenes in the film. This Mangaluru schedule will involve the Labrador dog, Charlie, which plays the central character in the film. The shooting is said to be taking place at the popular Kankanady in Mangaluru which is a hub for fish buyers. 777 Charlie is said to be about the relationship between Rakshit’s character and Charlie which forms the crux of the story. 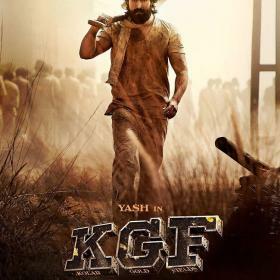 “We are kickstarting the first schedule of the film in Mangaluru at one of the city’s best-known fish markets, Kankanady. The story sees Charlie, as a pup, escape from some place and wander from one place to another. He is hungry and in search of food and, coincidentally, soon finds himself in a fish market. 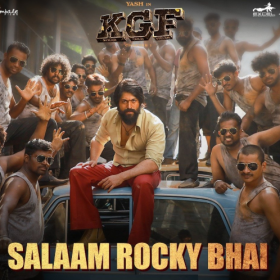 The scene requires an exclusive fish selling zone, which is not available anywhere in the state, which is why we chose Mangaluru,” director Kiranraj told Times of India. 777 Charlie will mark the debut of Kiranraj as a director in Kannada. Kiranraj further explains why they chose the fish market for the shooting. “The USP of this market is that it has a buzz that’s not seen elsewhere; it has neat rows of fish and the fish mongers, mostly female, engaging in enthusiastic banter. It conveys the perfect mood for a dog lost in the din of the city,” he adds further. 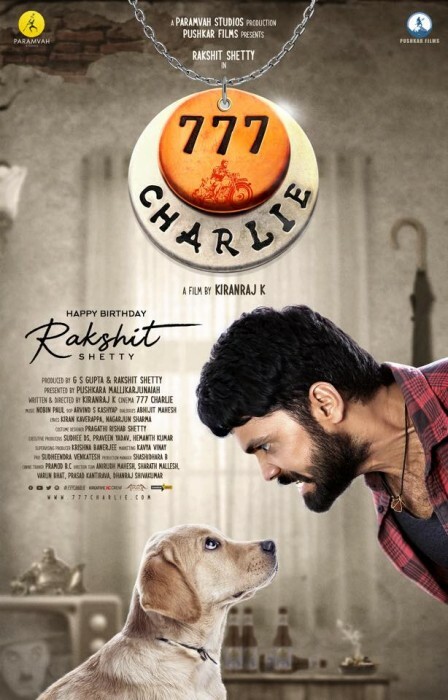 According to reports, Rakshit plays a short-tempered role in 777 Charlie and is on an isolation mode when he meets Charlie, the dog, which changes his life. 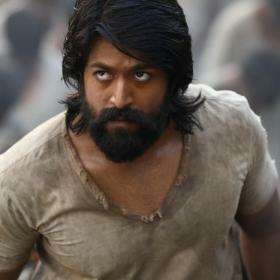 Said to be an exciting plot, the film is being bankrolled by himself under Parmavah Studios. Rakshit and the Labrador, Charlie, are training currently together and preparing for the shooting which will kickstart in June. Rakshit is also shooting for Avane Srimannarayan which is being directed by debutante Sachin Ravi.